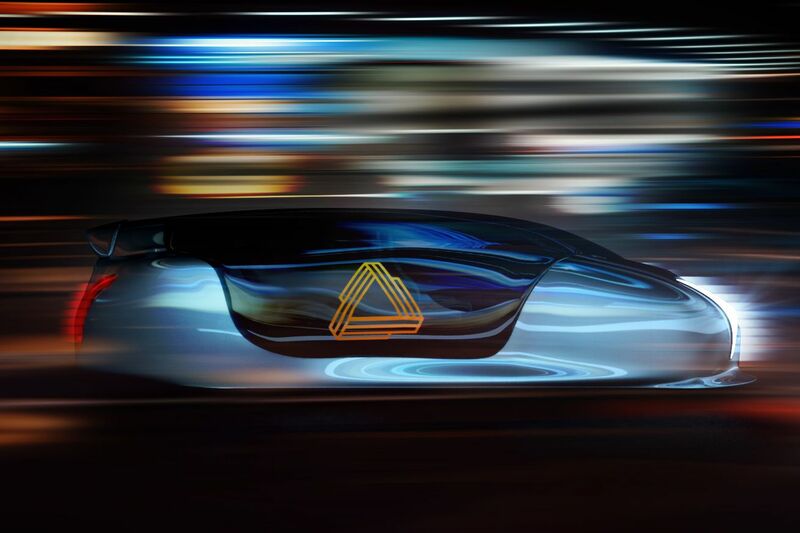 Futuristic transportation startup Arrivo shut down its operations this week, The Verge has learned. All of the company’s 30 or so employees were furloughed in late November, with about half being completely laid off at the end of that month, according to two employees who were granted anonymity because they signed non-disclosure agreements. Now, the Los Angeles startup is shutting down because it hasn’t been able to secure new funding, these people say. Remaining employees were informed Friday via text messages seen by The Verge, or by phone.